Dr. Kim E. Costello’s career has been defined by her unwavering commitment to helping families. After more than 20 years of providing therapeutic counseling to adults and children, she has assisted hundreds of individuals, couples, and families through times of significant transition in their lives. 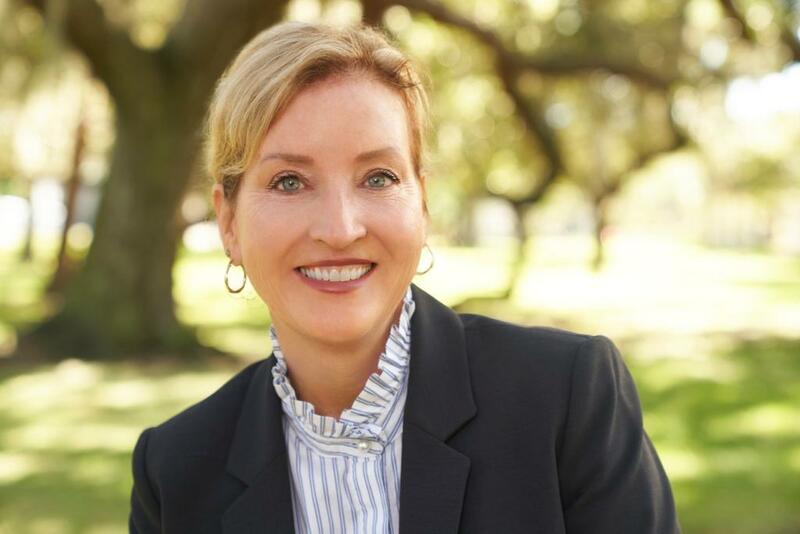 She is also the co-owner and co-founder of The Costello Center, a comprehensive counseling and academic assistance center serving the greater St. Petersburg community. Conflict resolution counseling has always been an essential component of Dr. Costello’s practice. After decades of providing therapeutic intervention for individuals and families in times of marital transition, she began to believe that there had to be a better way for parents and children to make it through the painful process of divorce. Dr. Costello was not alone in her desire to find a healthier and more cooperative method of navigating the turbulent waters of divorce. Countless families have also begun to catch on to the idea that divorce without despair is possible. The results-driven growth of collaborative divorce can be seen every day. Through extensive training and professional development, Dr. Costello has gained a unique perspective and expertise in the area of conflict resolution therapy. She believes so strongly in the positive impact of this process that she has shifted the entire focus of her practice to more fully dedicate herself to her work with families in times of divorce. Her work in this area includes serving as a neutral mental health facilitator, parent coordinator, child specialist and/or mediator for families in need. Recognizing that no two divorces are alike, Dr. Costello provides services tailored to the unique needs of each family she works with, but her goal is always the same: to make the transition less painful by facilitating communication and cooperation. Dr. Costello is a licensed mental health counselor and a member of the Association of Family and Conciliation Courts and the International Association of Collaborative Professionals. She is also a trained Florida Supreme Court Mediator and Parenting Coordinator and is trained in the most current models for family mediation and collaborative law. Every conflict we face in life is rich with positive and negative potential. It can be a source of inspiration, enlightenment, learning, transformation, and growth- or rage, fear, shame, entrapment, and resistance. The choice is not up to our opponents, but to us, and our willingness to face and work through them.